Do you have a collection? Whether you have a single record or thousands, we will provide you with a reputable appraisal of your collection. 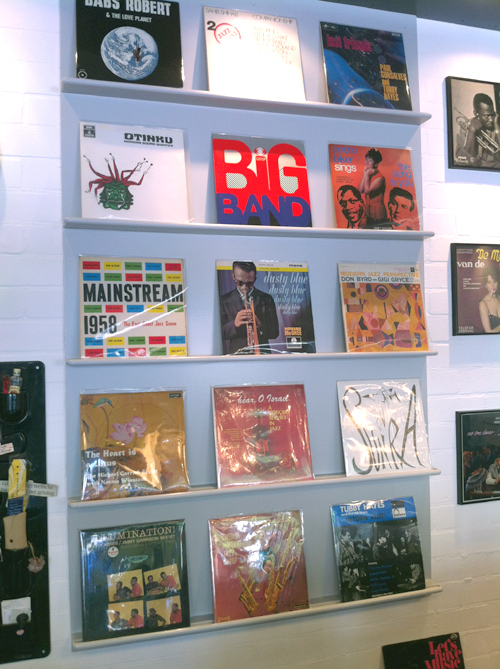 © 2019 Vinylspot.nl. All Rights Reserved.